‘’Seeds are the soul of agriculture’’. This is a statement not far from the truth; these tiny plants are the lifeline of the food we consume everyday. However with the stark reality of climate change, the future of seeds is under siege. The harsh consequence of this reality has been observed through the continued loss of food diversity. In fact it is estimated that the world has lost 75 per cent of its food biodiversity in the past 100 years. Today in East Africa, local varieties of indigenous foods such as yams, cow peas and amaranth are not only shrinking on the plate but also rapidly being replaced by unhealthy foods. Smallholder farmers too have resorted to cultivating crops that fetch more income in order to feed their families and a stable livelihood. The FAO estimates that out of the 821 million people in the world with severe undernourishment, 256 million are from Africa. 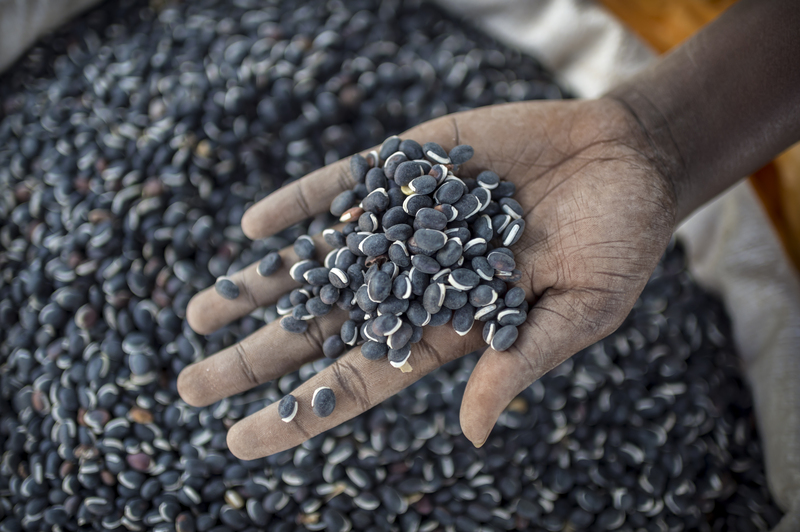 While it is argued that indigenous foods have significant potential to alleviate hunger and improve food security and nutrition, their future also grapples with the current trend of monopolization of seeds by global food companies. As we commemorate World Food Day, it is important to look at the rise of global seed multinational companies and their implication on the future of seeds. The new shift in the Bayer and Monsanto (now the largest producers of genetically engineered crops) merger signaled a boost in agriculture research and innovation. The new deal is expected to spur innovation in the rising demand for food supply globally. Against this backdrop are worried lots in the food ecosystem. More especially smallholder farmers, who are the custodians of diversifying food in Sub-Saharan Africa, stand to loose out in the so-called new modernization of agriculture. With theme of this year’s World Food Day: “Our Actions are Our Future. A Zero-Hunger World by 2030 is Possible,” the role of seeds is quite significant in improving food production in the regions that have borne the brunt of hunger in recent times. The new food giant- Bayer and Monsanto- is currently on a drive to seek approval from regulators in 30 countries. The looming danger of this move brings with it continued patenting of plant varieties, making farmers unable to continue to breed varieties, as has been the norm for many years. Smallholder farmers have been known to exchange knowledge on seeds and pass on indigenous seeds from one generation to another. They are key in retaining seed diversity, which is crucial in preserving ancestral seeds that hold immense nutritional value. 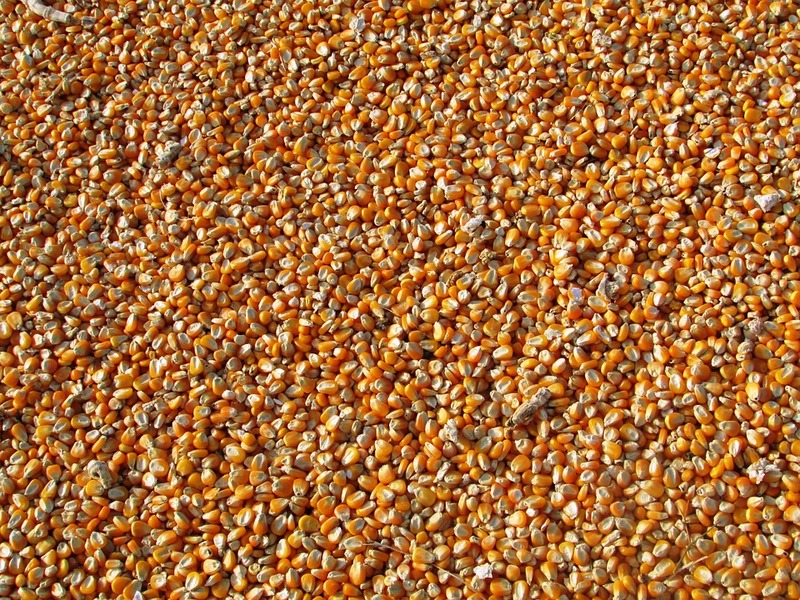 The push of seed giants to spur mono-culture and heavy chemical use only will only inhibit the habit of seed saving by farmers, making crops loose vitality due to limitations of one planting season and requiring farmers to purchase seeds every year. The nature of this revolution is bundling out smallholder farmers in the food value chain and exposing thousands of populations to extreme hunger. 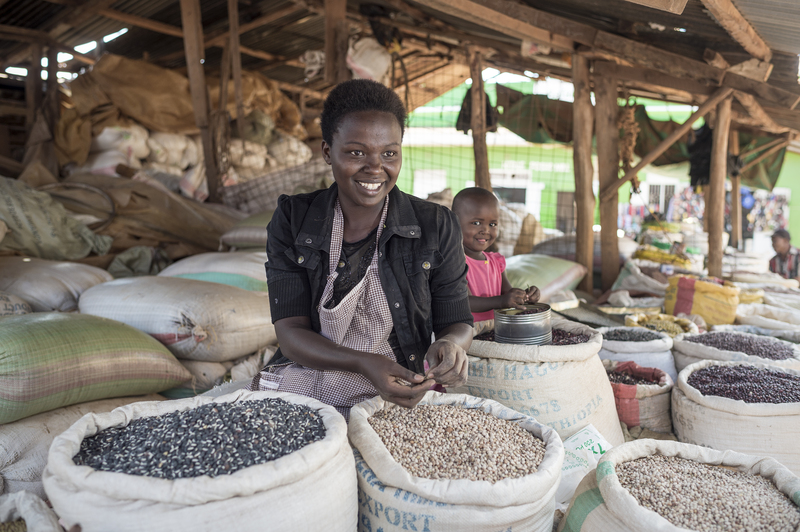 Though innovation is a much-needed move to propel food security in the face of climate change, it is paramount to ensure the contribution of smallholder farmers in the seed sector is not downplayed. 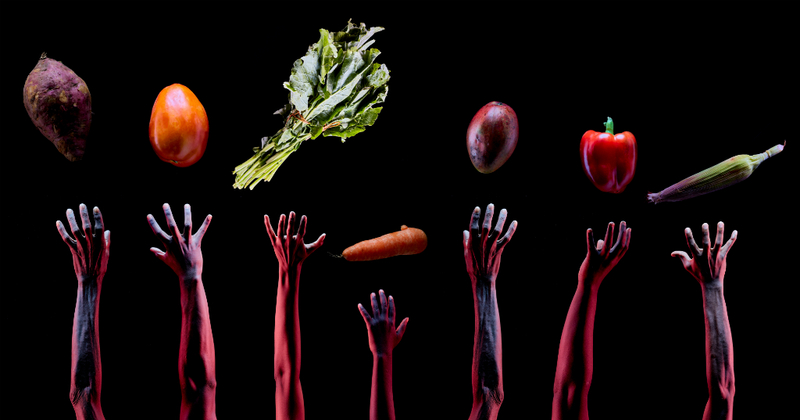 Food sovereignty and dignity is about recognizing that people have the right to define and have a say in their own food system. This dignity does not come without seeds that should have freedom to be distributed and used freely without caveats of patenting. As countries like Kenya begin trials on GMO food, it is important that they lay out a level playing field of all actors in the food system including smallholder farmers. Remedial action exists to counter this trend, new approaches such as Open Source Seeds Systems (OSSS) have potential of putting in check the dominance of food giants in the sector. OSSS is re-defining the role of smallholder farmers in the seed sector by safeguarding their rights in seeds access and ensuring food giants are transparent and equitable in their practices. Secondly, countries need to start cataloging their indigenous foods and seeds in order to preserve knowledge for the future generation. In this way, they can retain their plant biodiversity, which is useful in countering food insecurity. At the policy level, civil society organisations, government and the private sector should partner to incubate an inclusive food system where farmers can be informed on approaches such as community seed banking and topics such as benefit sharing and intellectual property rights when it comes to seed diversity. 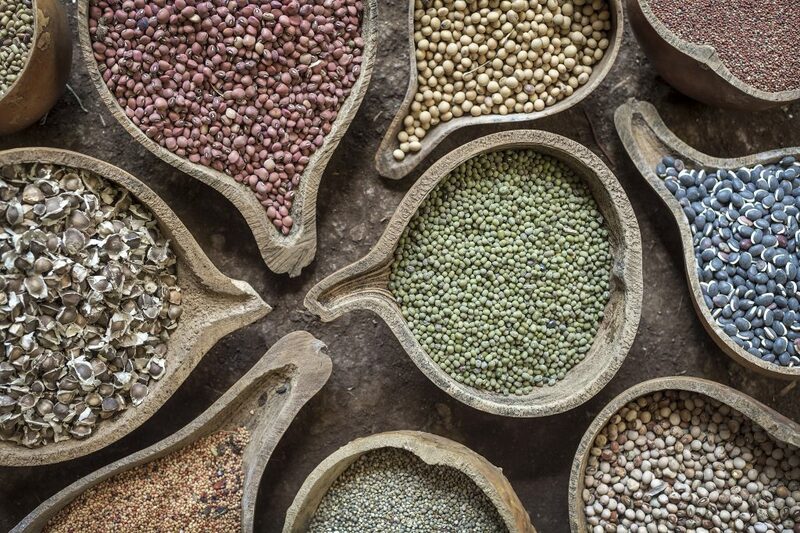 Open Source Seeds has worked in countries like India where farmers are now preserving seeds for traditional food varieties and being involved in breeding new varieties to meet the nutritional needs of the populations.